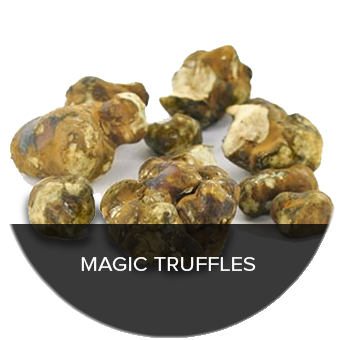 We aim for complete confidence in shopping anonymously at Trufflemagic. 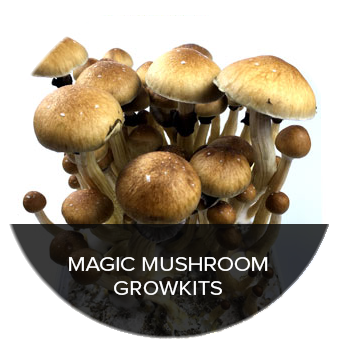 This means that we give you 100% anonymity. 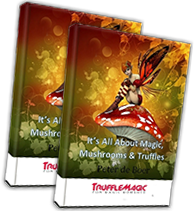 Your order is shipped in plain envelopes or boxes without any TruffleMagic markings. On opening all you see is a sealed substance, without any labels or marks. It could be anything. 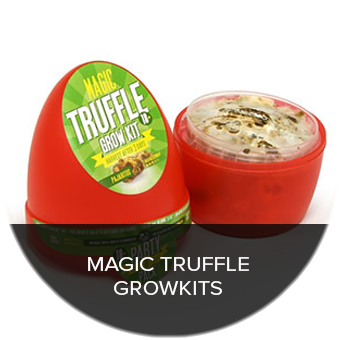 No one can see that it is an order of magic truffles from Trufflemagic so don’t hesitate to order!